Get a glimpse of who we are and how we do. Hi, we’re PaymentSpring. Delighted to meet you. The highlight of our story is our people. Quite frankly, they are the finest in the industry. The humans who build our products, answer the phone when you call, watch out for your data security—are all rock stars with a collective 200-plus years of experience. Check out some of our team stories in our blog. Born in the education space, PaymentSpring is now a payment solution for businesses of all sizes, in all sorts of industries. 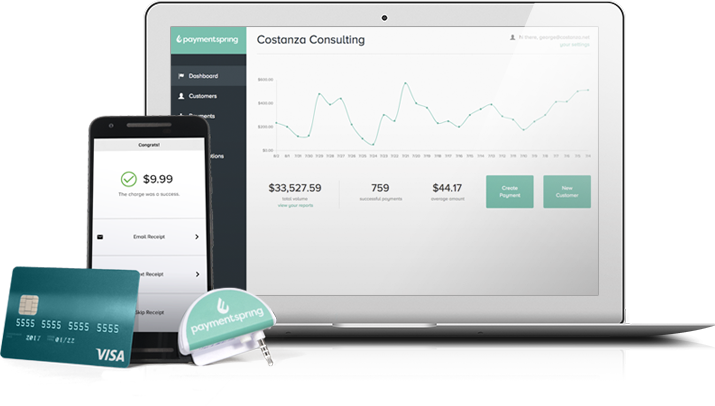 From small businesses needing an easy Gateway to add to their new business site to ISOs in search of a processor that offers a better payments experience for their portfolio, PaymentSpring delivers. providing innovative and affordable payment processing solutions. We are more than a payment processor. We are PCI Level 1 Compliant and offer end-to-end encryption for credit card and ACH transactions. We take the customer experience very seriously. 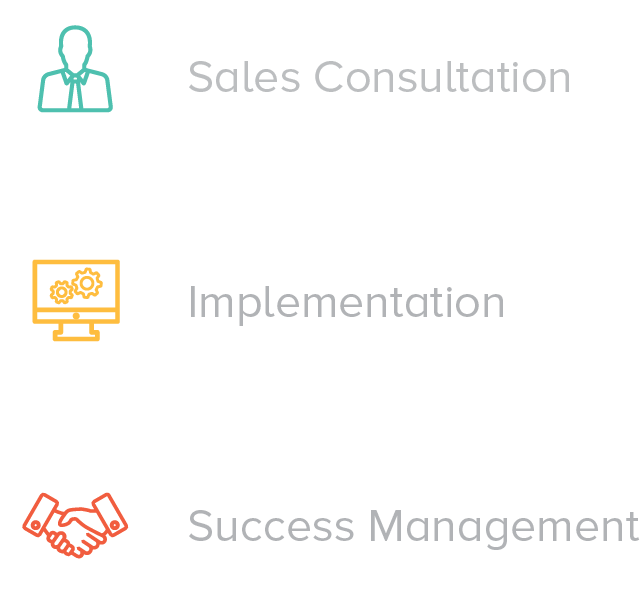 From the initial sales consultation to implementation and day-to-day operations, we have tenured team members that are dedicated to making your experience as easy as the swipe of a card. For over 30 years, Nelnet Business Solutions and Nelnet, Inc. (NYSE: NNI) have been helping students and families navigate the world of education. PaymentSpring (previously NTS) has been the processing support along the way. Today, we are a developer-driven payments company enabling partners in all industries to offer secure, reliable payment solutions to their customers and members. 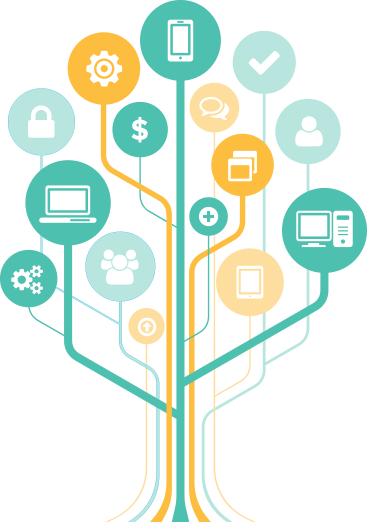 Serving thousands of education customers across the country, including K–12 institutions and higher education schools, PaymentSpring and Nelnet have a long history of tackling challenging payment complexities—including integrations and supporting specialty payment processing needs. Today, we take that knowledge and apply it across all industries in need of inspired payment solutions. We’re a motley bunch of intelligent and caring team members who feed off the diversity each of us brings to the table. Our commonalities are also a source of strength, for each other and our clients. It’s an ethical fusion of transparency and individuality that holds us accountable across the board. Our integrity, instincts and experience make this a certainty. We realize that long-standing relationships are built on trust and must be earned. We hold ourselves to high expectations. We are honest with each other and our clients in all we do. What the heck is a laurel, and why would someone rest upon it? Working hard to reach a new plateau feels great. Hanging out there for too long makes us twitchy. What can we say, challenging ourselves and having a “be the change” mindset is just a part of our basic DNA. Being innovative is our favorite vice. It’s a mix of drive, gratitude and empathy—one of those blends that leaves a positive impression without begging for the spotlight. We choose to be here for each other and our clients—in the good times and the trying ones.